Nothing is more in style than helping others and as temperatures drop, One Warm Coat, one of the nation’s leading independent coat drive organizations, and J. Crew have a new promotion that will leave you looking good and feeling good! Now through December 25th, every customer who donates a gently worn coat to a J. Crew store nationwide will receive $25 off a purchase of $125 or more! Why is this important*? For the nearly 15% of Americans living in poverty, a warm winter coat is a budget "extra." Health experts report that even a 2-degree drop in body temperature results in reduced heart rate, loss of coordination, and confusion. 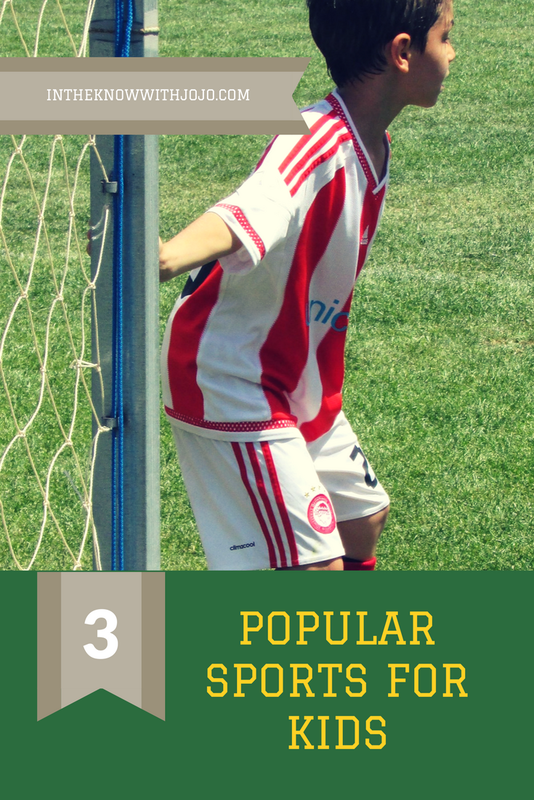 Adults cannot work effectively and children find it difficult to learn. For most, a warm coat solves the problem. With this staggering statistic in mind, One Warm Coat delivers more than 5 million coats a year, in addition to supporting over 4,000 coat drives and is now excited to partner with J. Crew on their second annual coat drive. In 2017 J.Crew collected over 12,000 coats in stores nationwide. * Income and Poverty in the United States: 2015. United States Census Bureau. September 2016. * America’s Youngest Outcasts: A Report Card on Child Homelessness. American Institutes for Research & The National Center on Family Homelessness. 2014. Last year, J.Crew collected over 12,000 coats in stores nationwide and now hope to warm even more people this season. 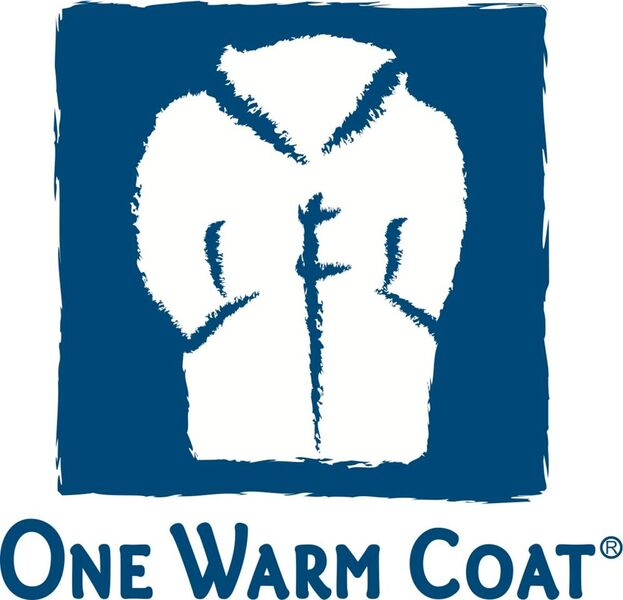 Additionally, Thursday November 15th will be the second annual One Warm Coat Day, where all nationwide efforts for coat donating will be showcased. On the organization’s Facebook page, up to $12,000 of donations will be matched, aiding in the nationwide dedication to provide all those in need of a coat this season, with warmth. 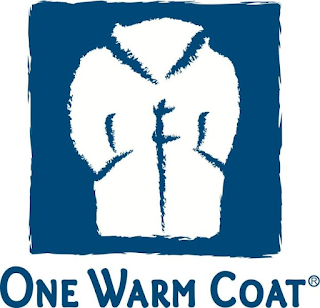 For more information on how YOU can help out this holiday season, you can visit www.onewarmcoat.org.